It's only their first season, but Atlanta United are already making history in MLS. Just set a new record for single-game attendance and are on their way to set another at season end. Saturday's game between Atlanta United and Orlando City was a historic one for MLS. Not for the 3:3 on the field, rather the 70,826 people in the stands, which constitutes the highest ever crowd for an MLS game. 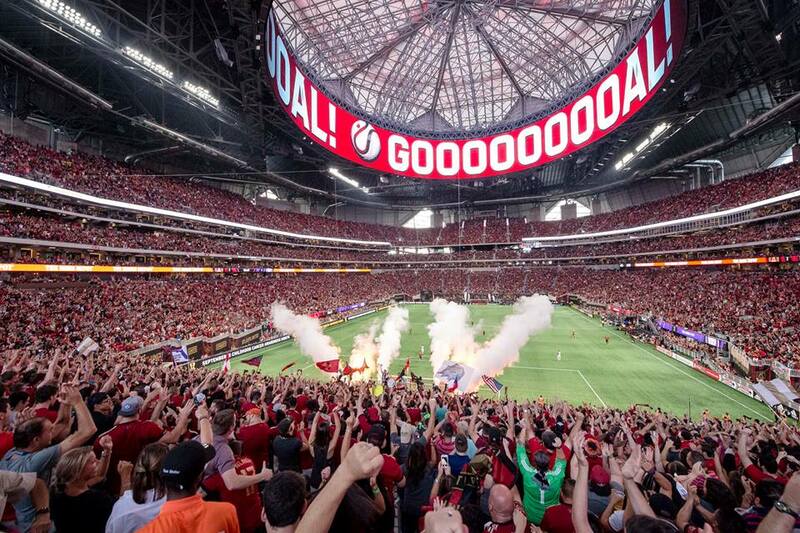 70,000 sounds fitting for a United-City clash at Manchester's Old Trafford, but for a newly-created team in Atlanta? That's just stunning, even if they have the most expensive and largest stadium across MLS. The previous record was set back in 1996 during LA Galaxy – NY/NJ MetroStars game and was 69,255. 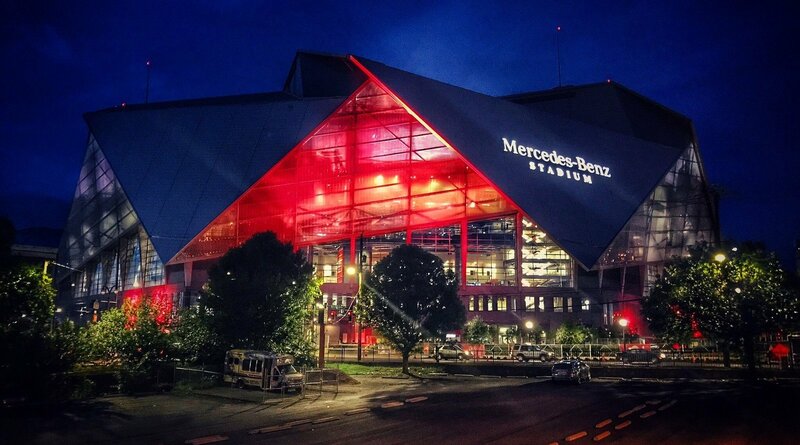 Interestingly, Mercedes-Benz Stadium wasn't intended to see the record-breaking crowd at first. The overall plan is to have the uppermost tier of seating tarped off during MLS games, leaving around 45,000 seats for football games. This was the case for MBS' debut against FC Dallas and 2nd home fitxure with NE Rovolution, but for Orlando demand was beyond this level. 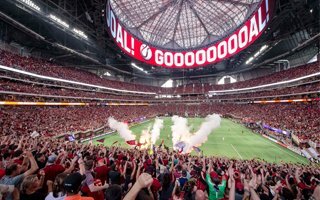 After 12 home games in MLS (first 9 played at Bobby Dodd Stadium), Atlanta United are currently the most attended club with average crowds of 47,926 people per game. This impressive result would see the club near the top of most world leagues, maybe except for Bundesliga and the Premier League. If the Georgia side keep it up, they will set an all-time season attendance record. So far 12 out of 12 games have been sold out!